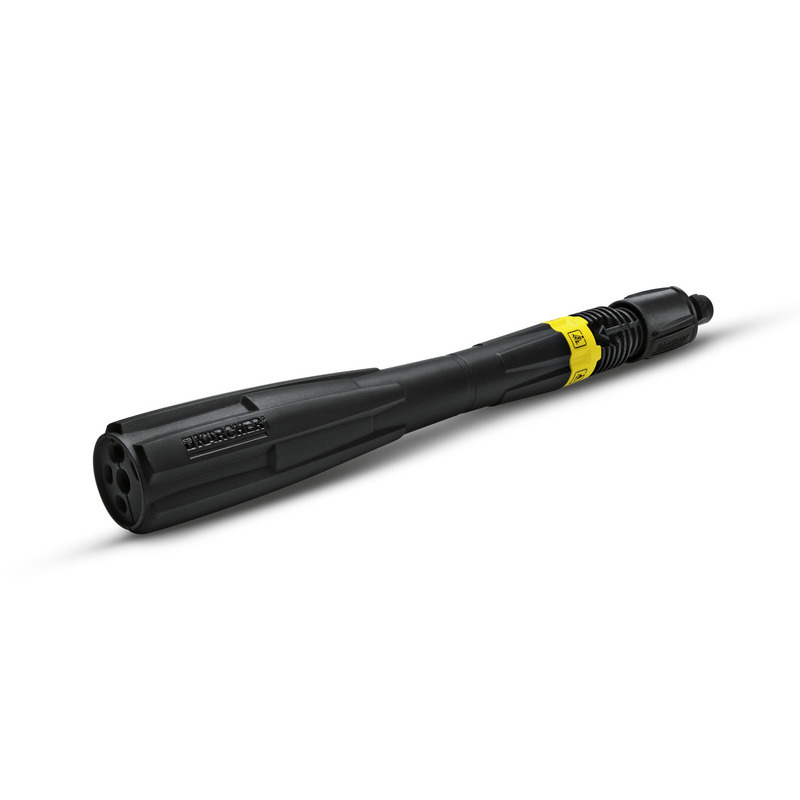 The VP 145 spray lance is continuously adjustable from low-pressure detergent jet to high-pressure jet, simply by turning the spray lance. 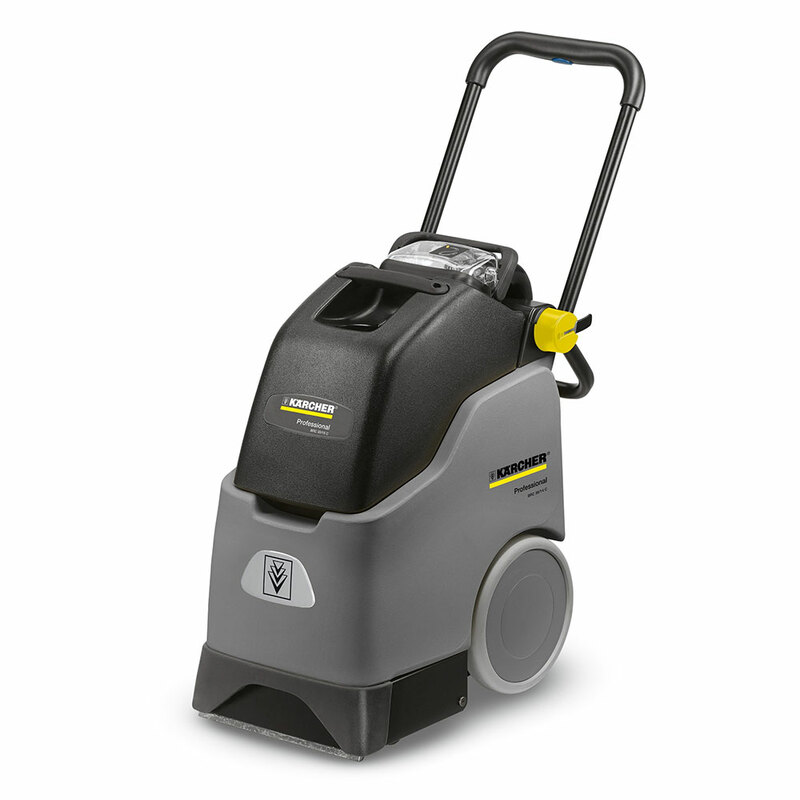 Suitable for use with K4 – K5 power washers. 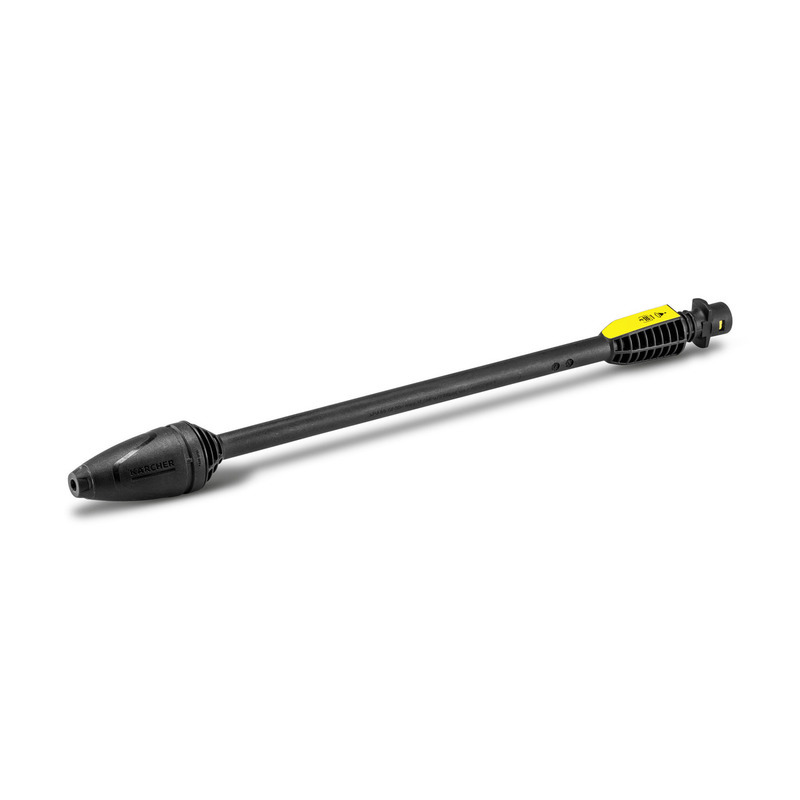 The VP 145 spray lance is suitable for use with K4 – K5 pressure washers. This infinitely adjustable spray lance allows you to choose the right setting for your surface by twisting the spray lance. 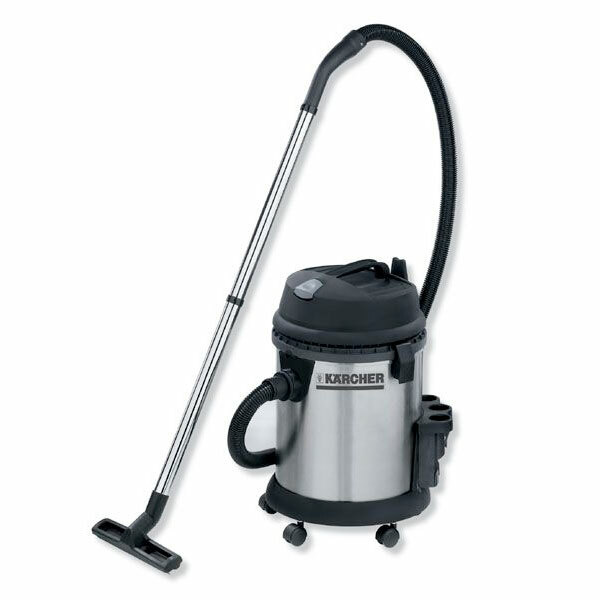 From a low-pressure detergent jet, to a high-pressure jet. 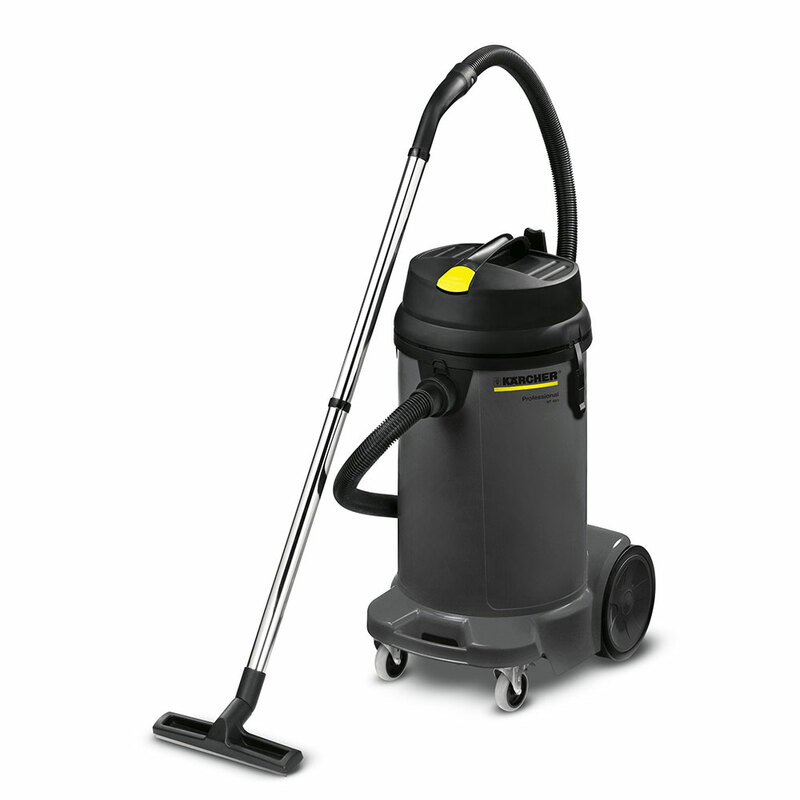 This makes it suitable for cleaning smaller areas all around the home, such as fencing, garden furniture and vehicles. 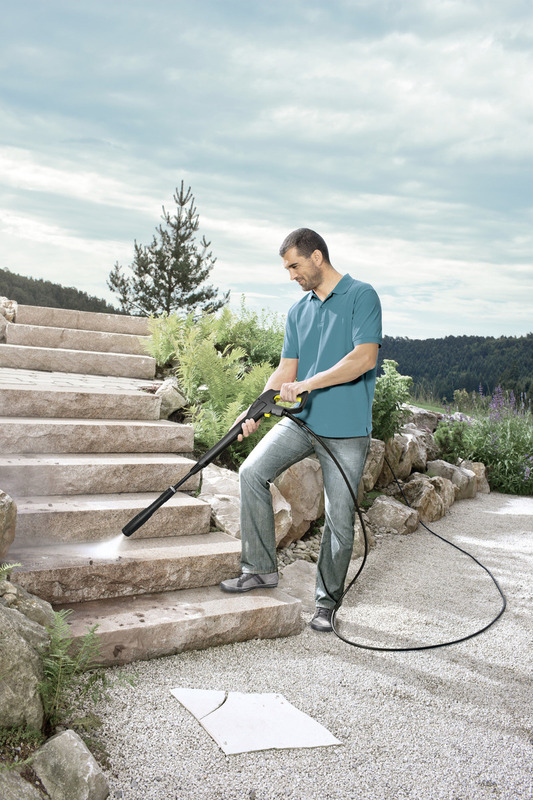 Low pressure detergent jet – Infinitely adjustable pressure regulation – from low pressure detergent jet to high-pressure jet. 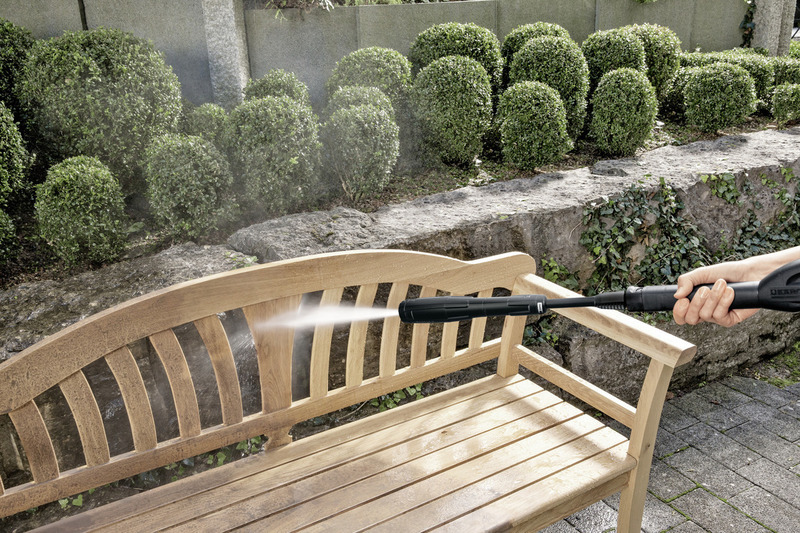 Time saving – No need to change spray lance.